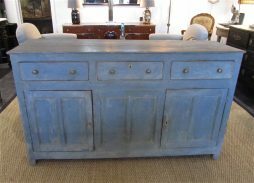 Antique Sideboards | Interior Boutiques – Antiques for sale and mid century modern furniture, french furniture, antique lighting, retro furniture and danish furniture. 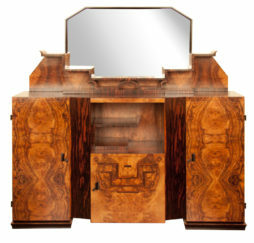 A Stunning Arcitectural design sideboard Credenza by Osvaldo Borsani, with the most impressive burr walnut and Macassar. 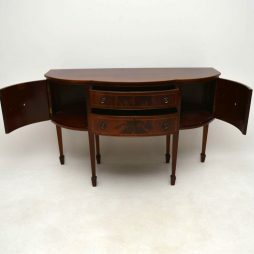 Very elegant fine quality antique mahogany sideboard dating from around the 1910-20's period & in lovely condition. It has a kind of serpentine shape & many fine features. 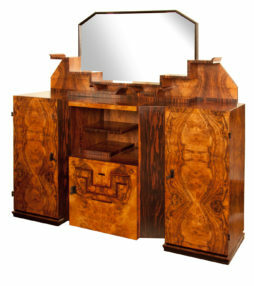 The top is cross banded & beautifully inlaid around the edge with satin wood. The drawers & cupboards are flame mahogany, inlaid & cross banded, plus they have brass handles & locks. 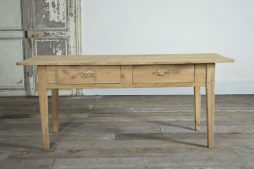 This elegant sideboard sits on six tapered spade end feet. 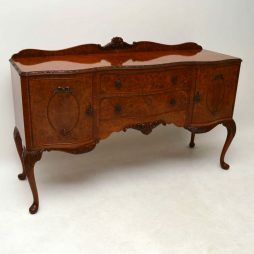 Very impressive antique walnut Queen Anne style sideboard in good original condition & of high quality. 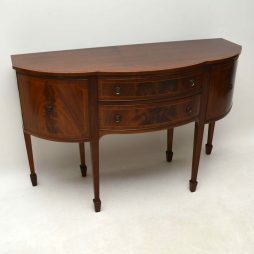 The top, sides & front are a very tight burr walnut with lovely patterns all over. 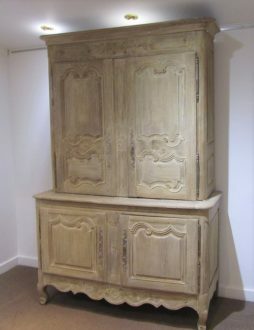 It’s in great condition throughout & I believe this piece was made by the famous London makers Epstein in the 1950’s. There are very fine carvings on the back gallery, top edge, around the oval door panels, along the bottom & on the tops of the legs. 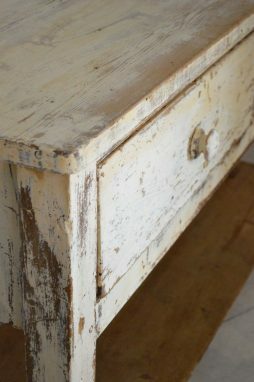 The brass handles are original & the drawers & cupboards all lock. The front is double serpentine in shape & it has canted corners. 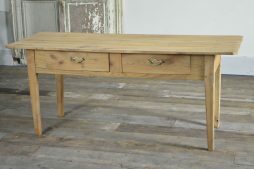 There is a matching server side table that came out of the same residence, also on this site. 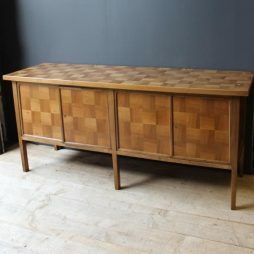 Mid 20th Century French Parquetry style 4 door sideboard. 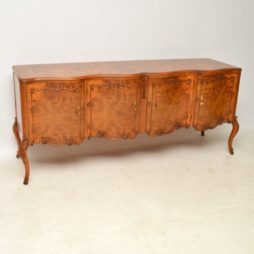 This antique burr walnut four door sideboard has a wonderful shaped front, stunning veneers & exquisite carvings all over. The carvings on the doors are in the form of ribbons & bows, whilst there are more fine carvings on the top edges & legs. 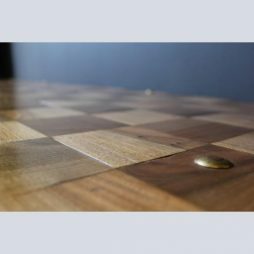 The burr walnut veneers are stunning & show lovely patterns all over. 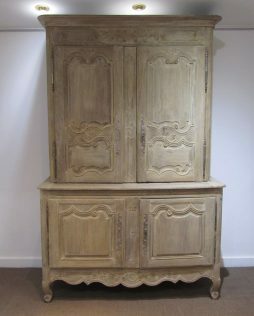 This piece is very practicable too, with plenty of storage inside the cupboards & a bank of drawers inside one of them. 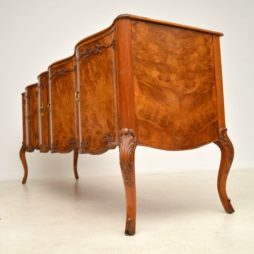 This sideboard is in excellent condition, having just been French polished & I would date it to around the 1920's period. All the cupboards have locks. 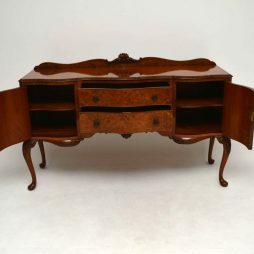 The solid walnut shaped legs are also nicely shaped in keeping with the shape of the rest of this sideboard. 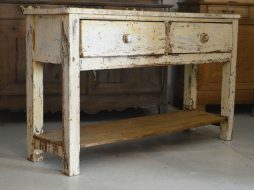 Small 19th Century English server with original paint.